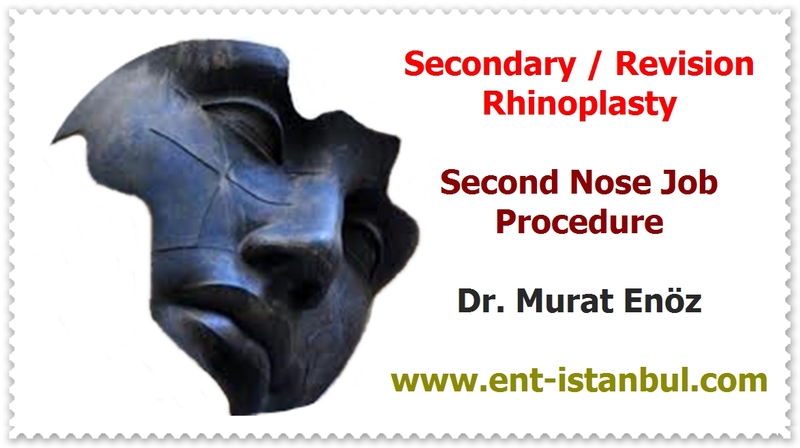 Health Zone Turkey: Please Remember The Importance of The Hospital And The Materials Which Used For Nose Surgery! Please Remember The Importance of The Hospital And The Materials Which Used For Nose Surgery! Some of our patients who have had nasal surgery say their opinion is "important doctor" and they say that the hospital's recommendation is second platoon. Actually yes ... Accepting the "surgeon" may be most important, but please remember the "hospital" and "used materials" factors. I want to inform you that I am perfoorming nasal aesthetic surgeries in the hospitals of JCI Accreditation Acıbadem Healthcare Group. Now you can think of this accreditation information from where it comes from. If you are considering surgery, you will be in operation in the field, to prevent infections and adhere to safe operating rules, to increase sterilization conditions. 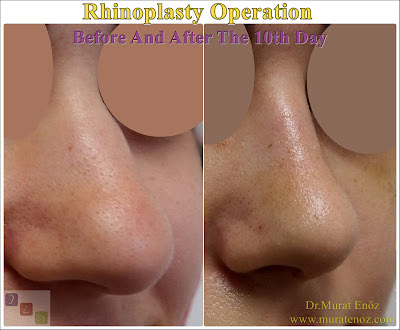 The use of products, quality certificates and expiration dates used during nasal surgery, the use of bandages and jumpers allowing air to pass through the skin. Instead of high-quality outer bandages, which are seen in the photo above and do not block air transfer in the deep, the use of materials that completely obstruct air passage over the skin and cause allergic reactions can adversely affect tissue healing after surgery.